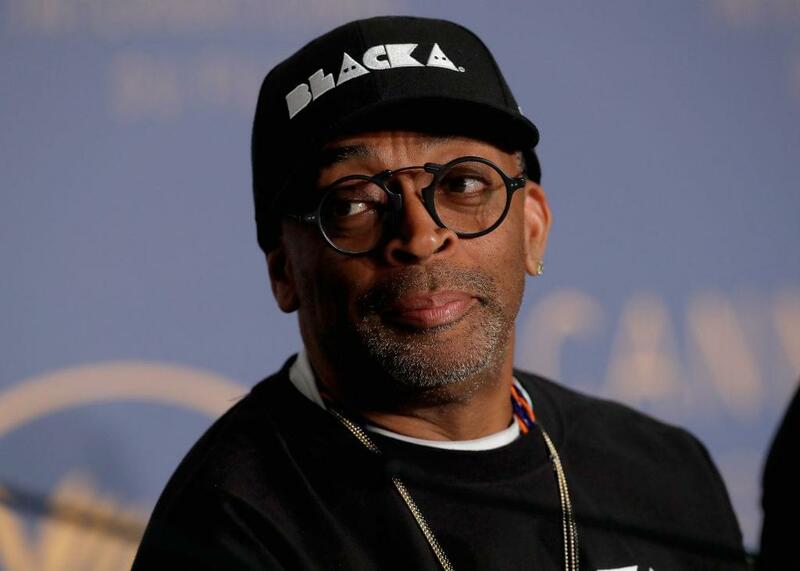 Spike Lee’s new movie, BlacKkKlansman is set to finish with an unreleased Prince song. Lee further explained how he managed to get the song in the film. It became recently known that the Prince estate was sorting through “as many as 1,000” unheard songs for the making of new albums.